The Property Office currently has a surplus auction in progress. Auction dates are September 18th-September 27th, 2018. 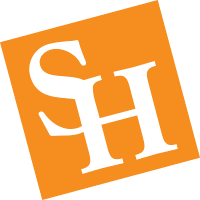 Surplus goods for Sam Houston State University (SHSU) will be sold through Lone Star Auctioneers online and all transactions handled by the auction company. Items for sale can be viewed online and bids will be placed through the site. The site can be accessed at: http://www.lonestarauctioneers.com . Online bidders bid against each other in real-time on the public site until the date and time that the lot closes. Bidders are notified by email when they win a lot. Please present your receipt of purchase at the surplus property office to claim the items won on auction. 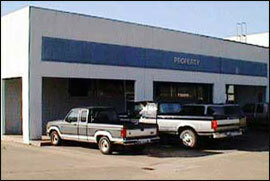 Departments are eligible to acquire surplus property that is in the Property Warehouse. To obtain an item come by or call the office. The Property Office will deliver to your location.